Erin moved around various small southern towns as a child learning about the world through books. Learning about art and perception led Erin to take a B.A. in Philosophy and Cognitive Studies from Tulane and then a Masters in Knowledge-Based Systems from University of Sussex. Erin remains fascinated by how our models of the world shape our lives and the world itself. She sees software as a way to build a better understanding of the world and to create new ways of understanding and working together. 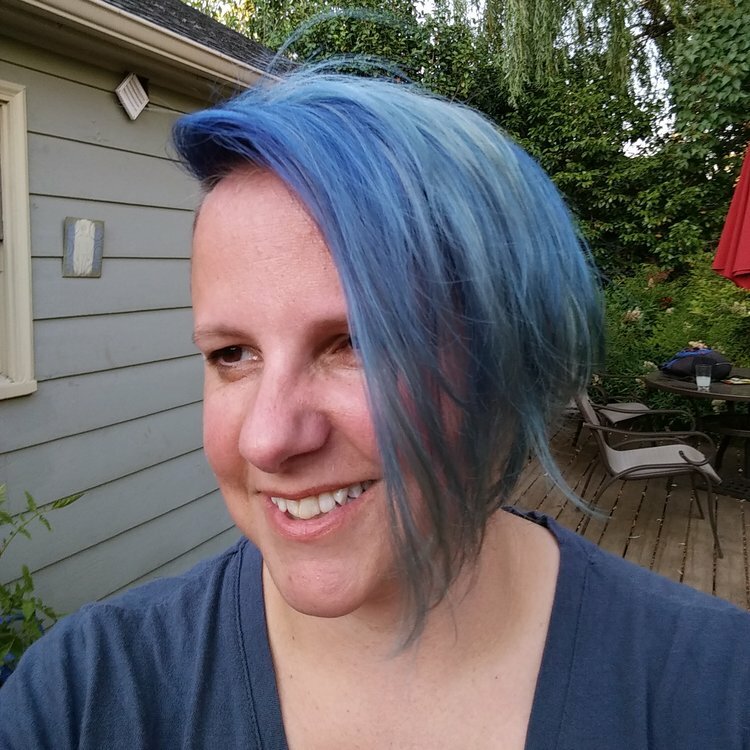 Erin has used modern agile techniques to create software systems that make sure couriers can deliver shipments on time, patients understand medical treatment options, and software teams organize and plan their work.